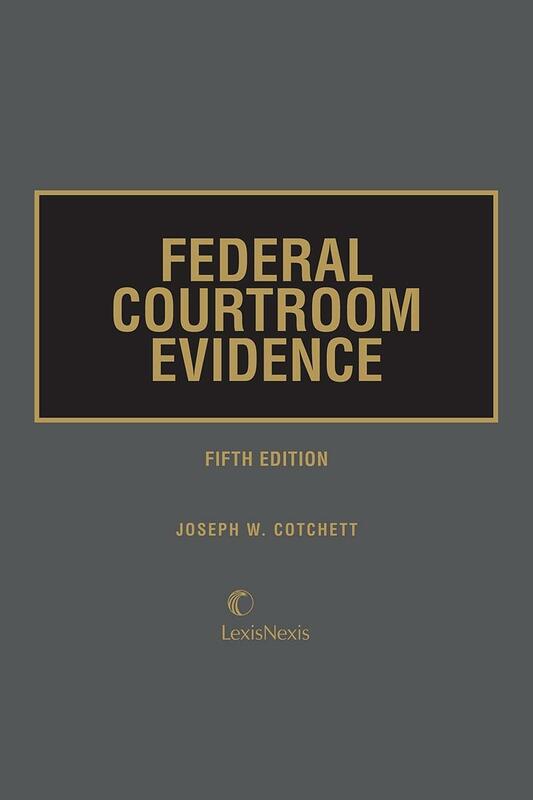 Authoritative and indispensable coverage of Federal Evidence topics and Rules. 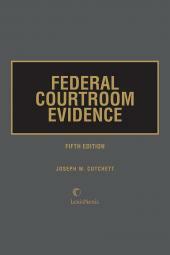 Federal Courtroom Evidence is a familiar sight in the federal courtroom. Attorneys and judges rely on this resource for instant access to the law including rules, advisory committee notes, and case annotations - with the convenient center topical index that keys each subject heading to a numbered tab. This latest edition is more finely organized for deeper analysis and quicker access to the desired information. In many cases, more subsections of text discuss each rule, so that each subsection addresses more specific issues. 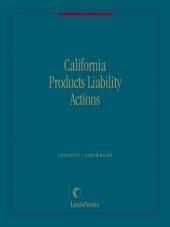 This allowed more detailed analysis of evidentiary issues and made it possible to cite fewer opinions for each proposition of law without reducing the richness of the authority provided in this edition. 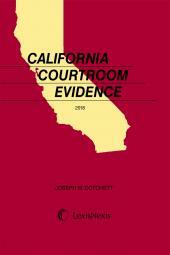 All of the chapters have been updated with the latest evidence cases. 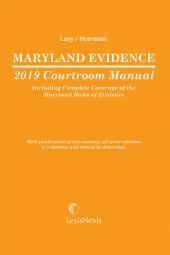 Regular updates reflect the latest amendments and revisions to the Federal Rules of Evidence so you can practice with confidence. 401 Rule 401. Definition Of "Relevant Evidence"